Whether you are going away for a business meeting in Berlin, carnival in Cologne or a city break in London, you should not compromise on your mobility. 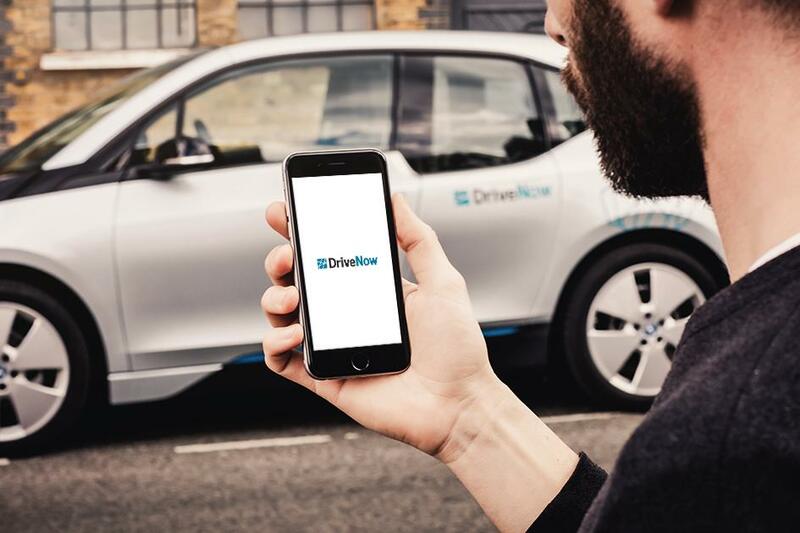 Find DriveNow in several European cities, including Berlin, Munich, Hamburg, Vienna, London, Bruxelles and Milan. 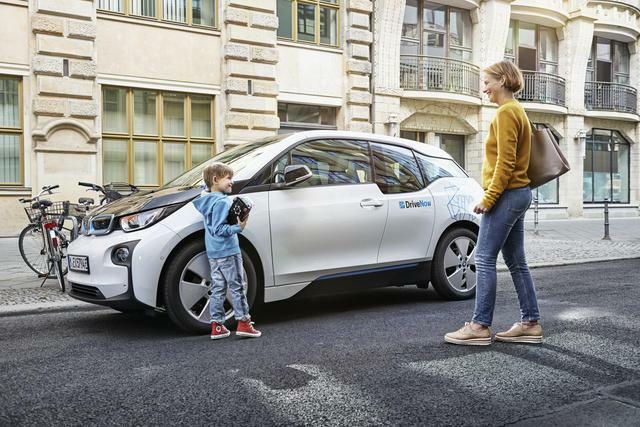 Before you can start using DriveNow abroad, you must accept the local terms and conditions of the country you’re going to. You are asked to do this on the in-car screen when you open the car the first time. As your Rejsekort does not work abroad, you must use either your app or your customer card to lock and unlock the cars abroad. 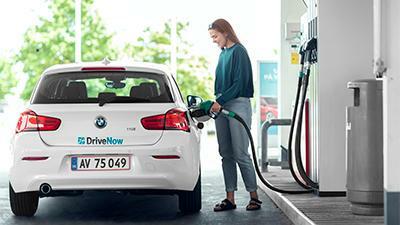 You must have an active credit card connected to your DriveNow profile to book and drive a car abroad.